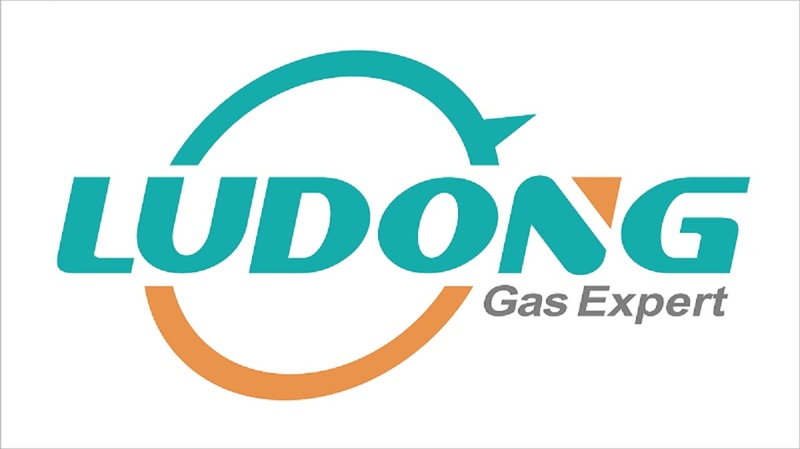 A colorless gas with a choking or suffocating odor. Boiling point -10°C. Heavier than air. Very toxic by inhalation and may irritate the eyes and mucous membranes. Under prolonged exposure to fire or heat the containers may rupture violently and rocket. 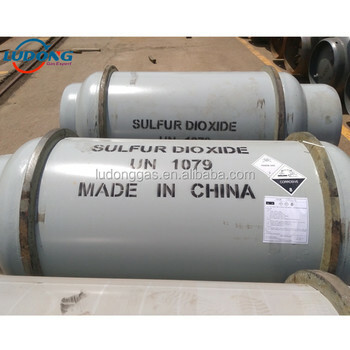 Liquid sulphur dioxide (SO2) is a versatile chemical with many uses, both in liquid form or as a source of gaseous SO2. Liquid SO2 is used the pulp and paper industry, mining industry, and in the food industry as a preservative. It can function as a reducing agent, an oxidizing agent, a pH controller, purifying agent, preservative, a germicide and bleaching agent. SO2 can also be used as a refrigerant, heat transfer fluid and selective solvent. Liquid SO2 can be shipped in a number of different ways. Small quantities are available in 68 kg (150 lb) cylinders similar to cylinders for welding gases. The rate of delivery will depend in the temperature of the liquid SO2 in the cylinder. The overall rate of SO2 gas discharge will depend on the heat transfer rate from the surroundings through the walls of the cylinder. At room temperature a discharge rate of about 0.9 kg/h (2.0 lb/h) of gaseous SO2 is possible. Larger quantities of liquid SO2 are available in one tonne containers.